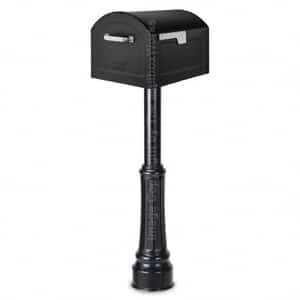 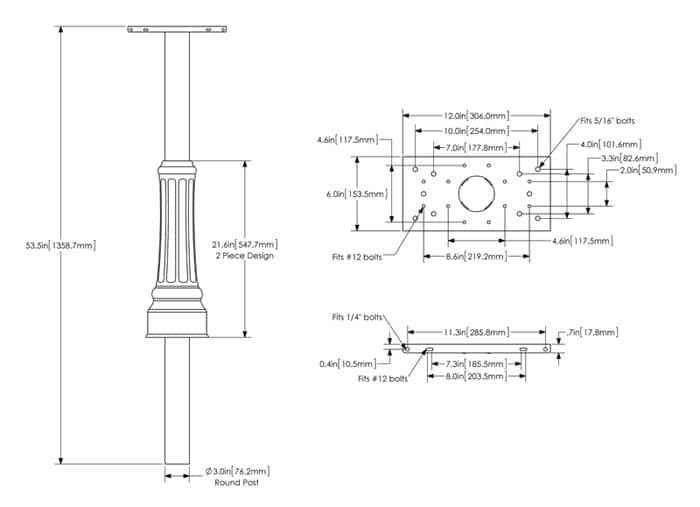 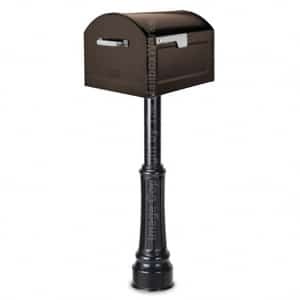 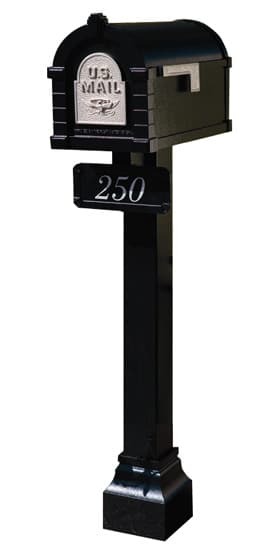 The Basic Post is an in-ground installation mailbox post that features a 3″ round galvanized steel tube. 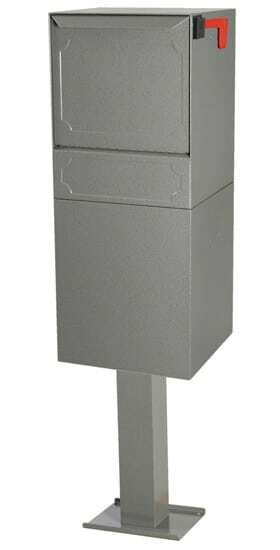 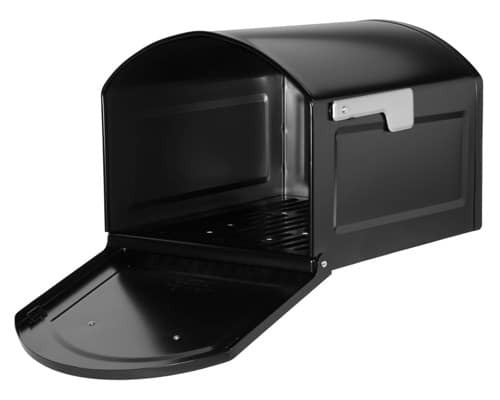 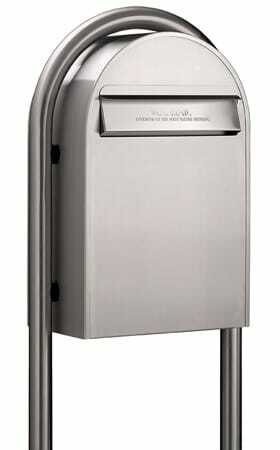 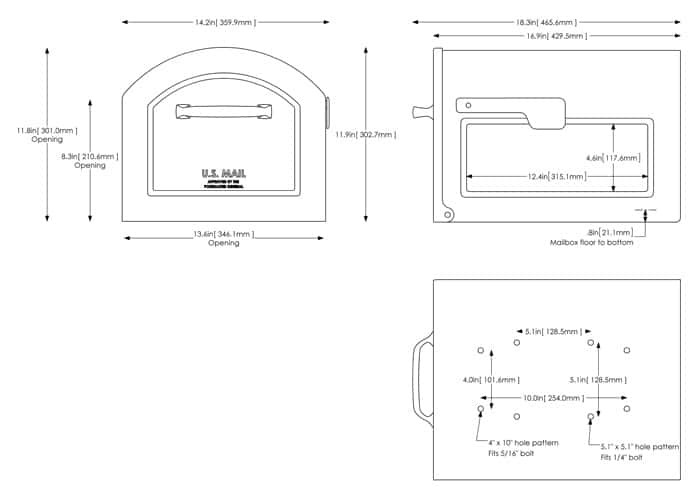 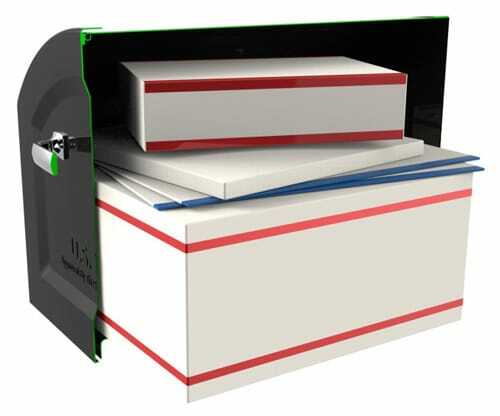 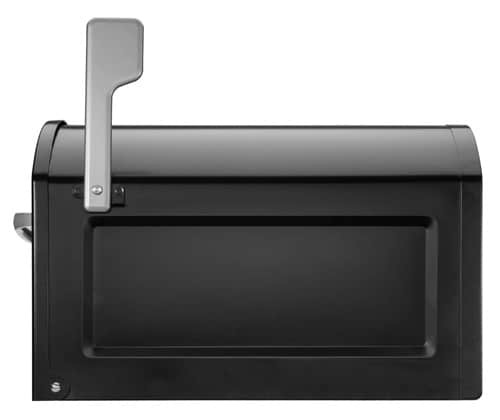 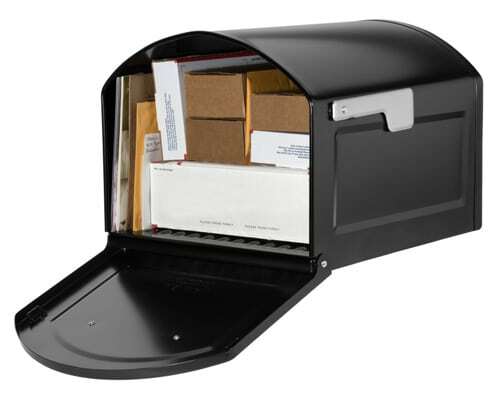 The top plate of the Basic Post makes the installation of your mailboxes easy. 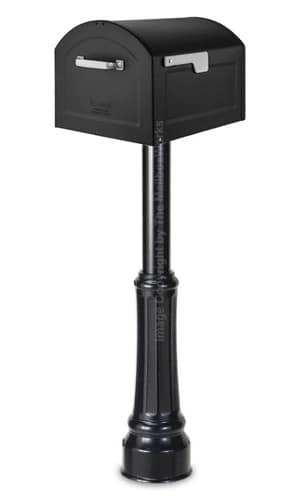 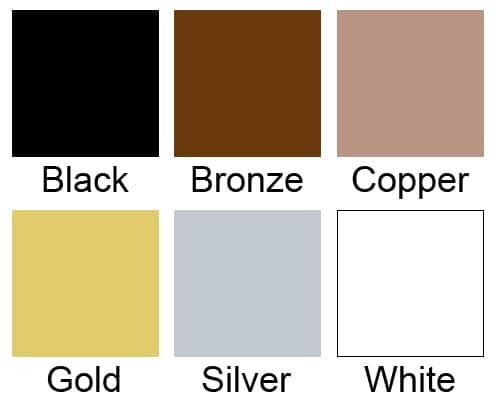 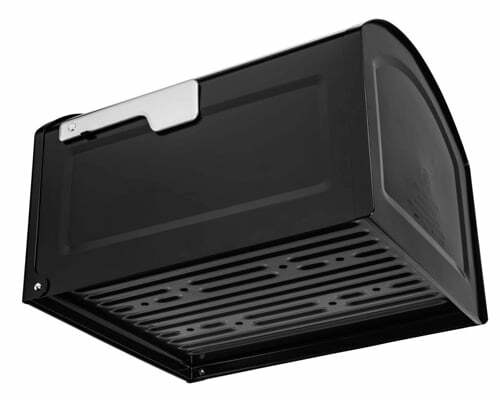 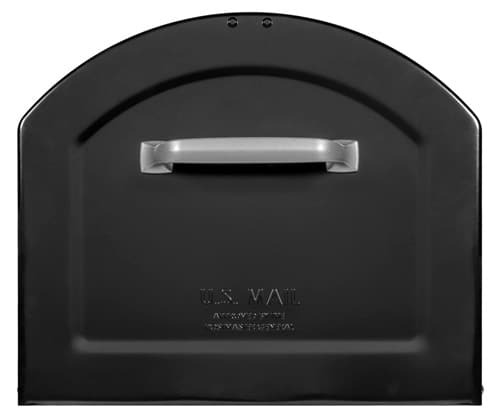 The Basic Post is fully powder coated in Black and comes with assembly and mounting hardware.